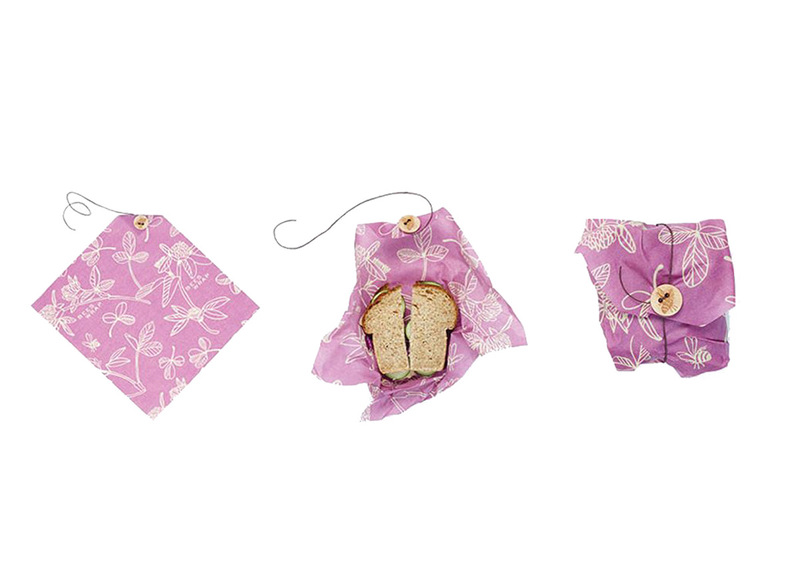 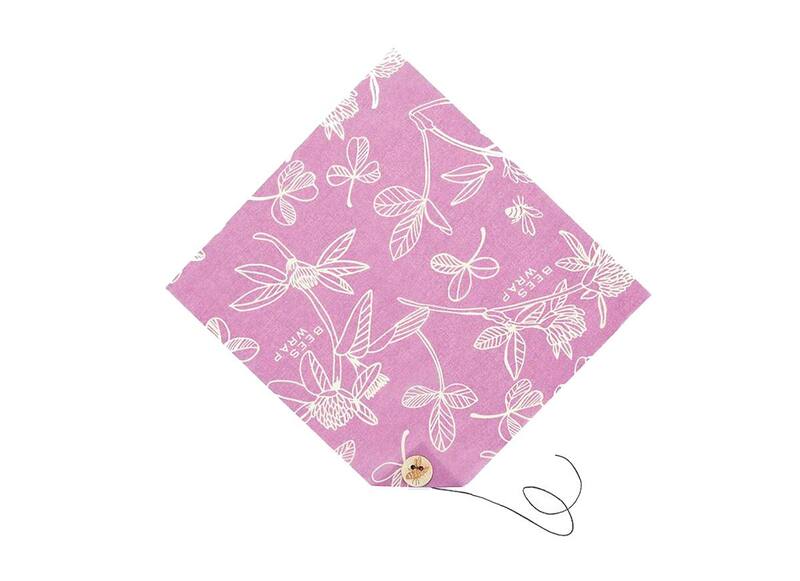 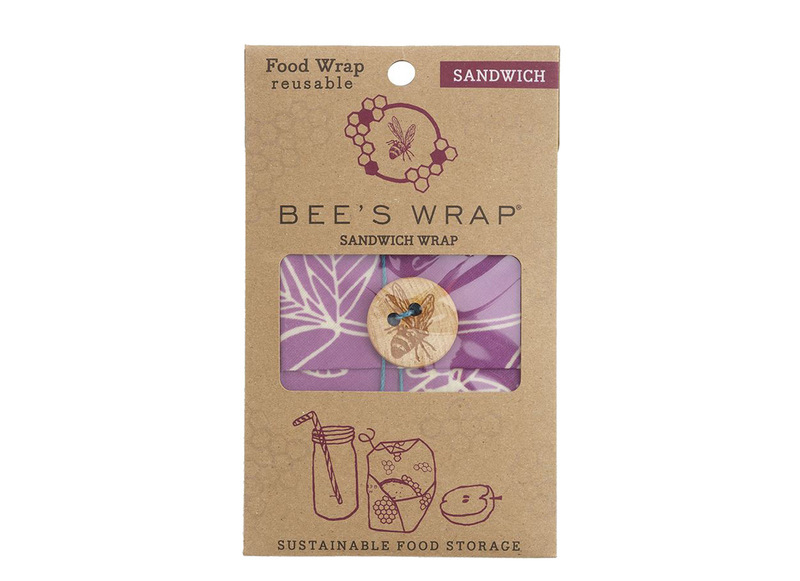 The natural antibacterial properties of beeswax, along with organic jojoba oil and tree resin, help keep food fresh, and allow these wraps to be used again and again. 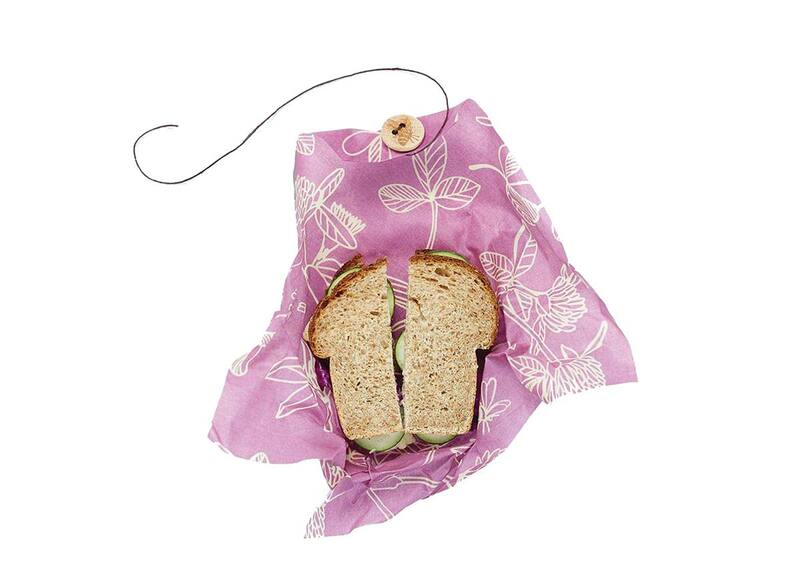 Simply wash with cool water and soap, hang to dry and repeat. 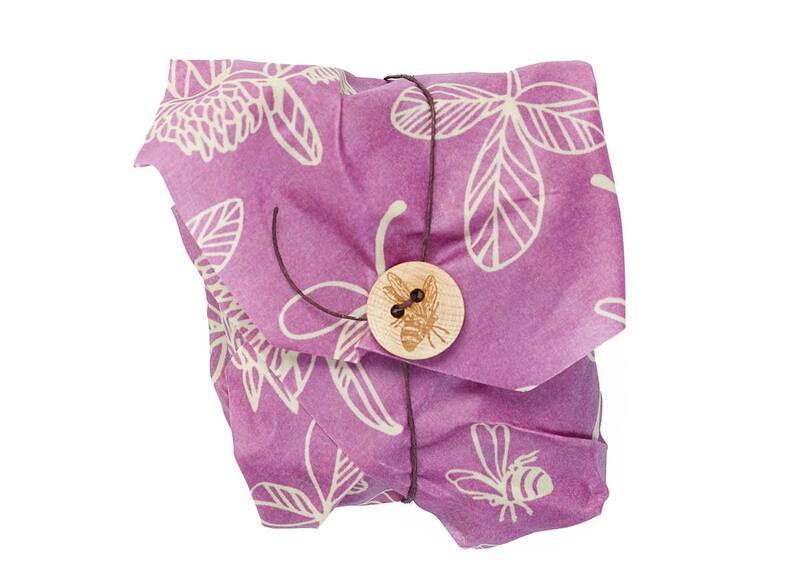 Used several times each week, Bee’s Wrap should last roughly one year.